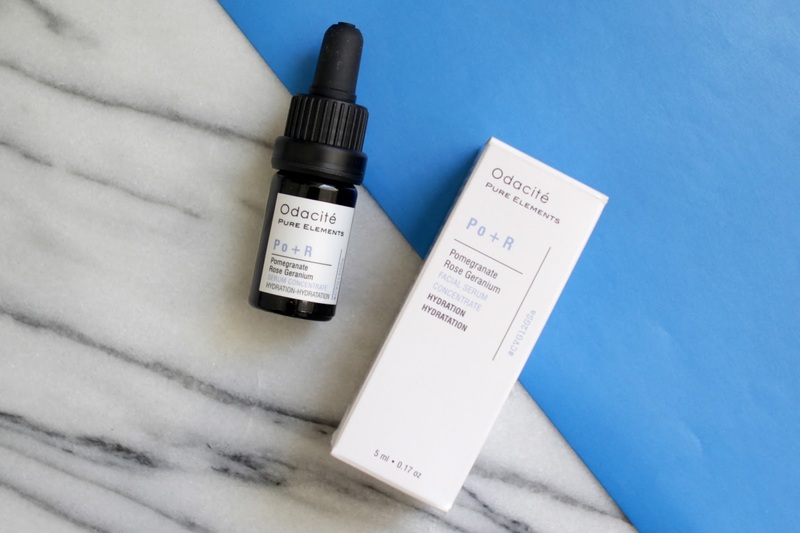 The final sneaky peek into the upcoming Cult Beauty Box is Odacite’s Hydration Serum Concentrate. Originally reviewed here and you can have a quick gander here…. Next Post IT’S HERE! The Cult Beauty Box full reveal.